Historians create products by analyzing artifacts, among which the most significant is the written word. 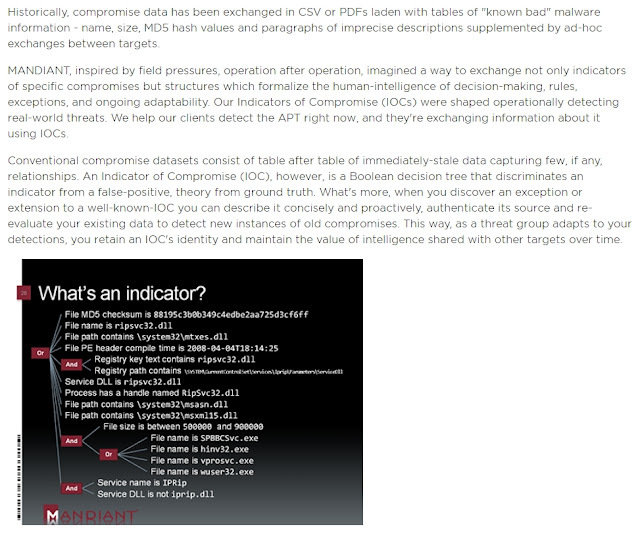 In my last post, I talked about IOCs, or indicators of compromise. 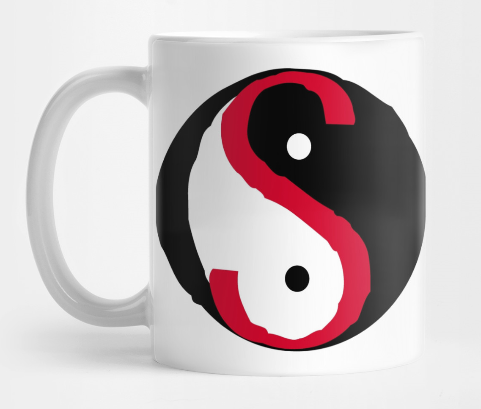 Do you know the origin of the term? I thought I did, but I wanted to rely on my historian's methodology to invalidate or confirm my understanding. I became aware of the term "indicator" as an element of indications and warning (I&W), when I attended Air Force Intelligence Officer's school in 1996-1997. 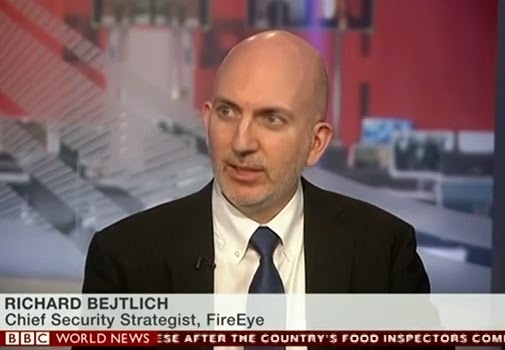 I will return to this shortly, but I did not encounter the term "indicator" in a digital security context until I encountered the work of Kevin Mandia. 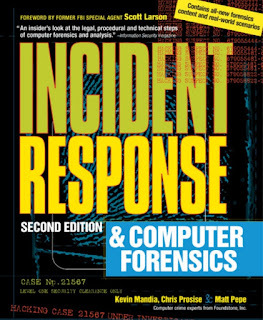 In August 2001, shortly after its publication, I read Incident Response: Investigating Computer Crime, by Kevin Mandia, Chris Prosise, and Matt Pepe (Osborne/McGraw-Hill). I was so impressed by this work that I managed to secure a job with their company, Foundstone, by April 2002. 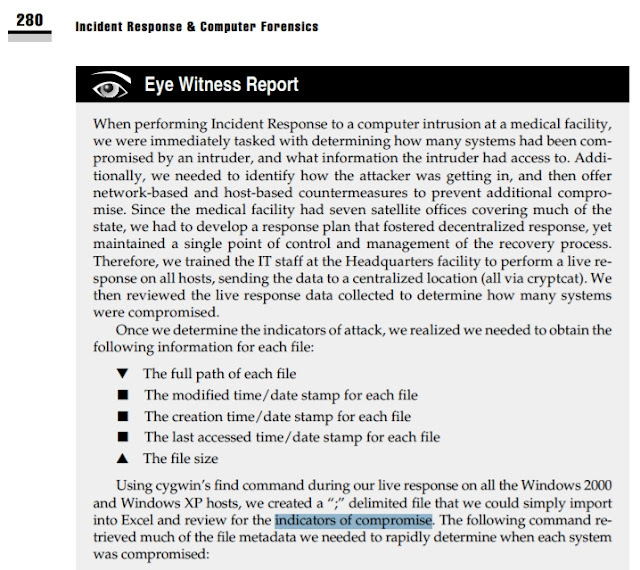 I joined the Foundstone incident response team, which was led by Kevin and consisted of Matt Pepe, Keith Jones, Julie Darmstadt, and me. I Tweeted earlier today that Kevin invented the term "indicator" (in the IR context) in that 2001 edition, but a quick review of the hard copy in my library does not show its usage, at least not prominently. I believe we were using the term in the office but that it had not appeared in the 2001 book. 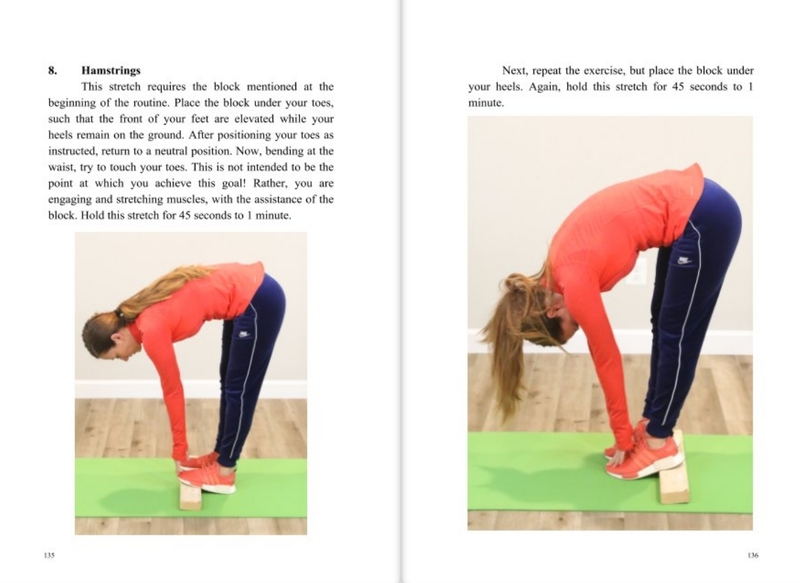 Documentation would seem to confirm that, as Kevin was working on the second edition of the IR book (to which I contributed), and that version, published in 2003, features the term "indicator" in multiple locations. In fact, the earliest use of the term "indicators of compromise," appearing in print in a digital security context, appears on page 280 in Incident Response & Computer Forensics, 2nd Edition. From other uses of the term "indicators" in that IR book, you can observe that IOC wasn't a formal, independent concept at this point, in 2003. In the same excerpt above you see "indicators of attack" mentioned. Did I just give up my search at this point? Of course not. Indicators of compromise are from Lynn Fischer, Lynn, "Looking for the Unexpected," Security Awareness Bulletin, 3-96, 1996. Richmond, VA: DoD Security Institute. Here the context is the compromise of a person with a security clearance. In the same spirit, the earliest reference to "indicator" in a security-specific, detection-oriented context appears in the patent Method and system for reducing the rate of infection of a communications network by a software worm (6 Dec 2002). Stuart Staniford is the lead author; he was later chief scientist at FireEye, although he left before FireEye acquired Mandiant (and me). 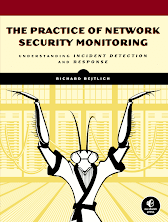 While Kevin, et al were publishing the second edition of their IR book in 2003, I was writing my first book, The Tao of Network Security Monitoring. I began chapter two with a discussion of indicators, inspired by my Air Force intelligence officer training in I&W and Kevin's use of the term at Foundstone. You can find chapter two in its entirety online. In the chapter I also used the term "indicators of compromise," in the spirit Kevin used it; but again, it was not yet a formal, independent term. 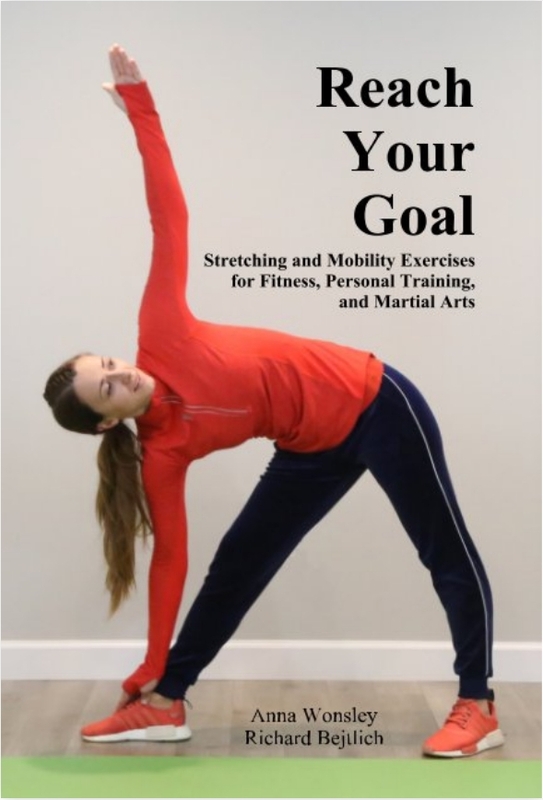 My book was published in 2004, followed by two more in rapid succession. I remember very much enjoying these posts, but the Cyber Kill Chain was the aspect that had the biggest impact on the security community. Mike does not say "IOC" in the post. Where he does say "compromise," he's using it to describe a victimized computer. The stage is now set for seeing indicators of compromise in a modern context. Drum roll, please! 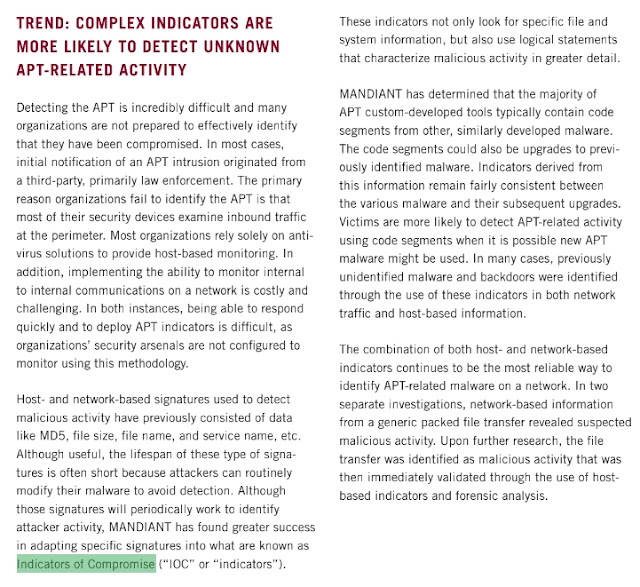 The first documented appearance of the term indicators of compromise, or IOCs, in the modern context, appears in basically two places simultaneously, with ultimate credit going to the same organziation: Mandiant. The next day, 26 Jan 2010, Matt Frazier published Combat the APT by Sharing Indicators of Compromise to the Mandiant blog. Matt wrote to introduce an XML-based instantiation of IOCs, which could be read and created using free Mandiant tools. Starting in 2010, the debate was initially about the format for IOCs, and how to produce and consume them. We can see in this written evidence from 2010, however, a definition of indicators of compromise and IOCs that contains all the elements that would be recognized in current usage. 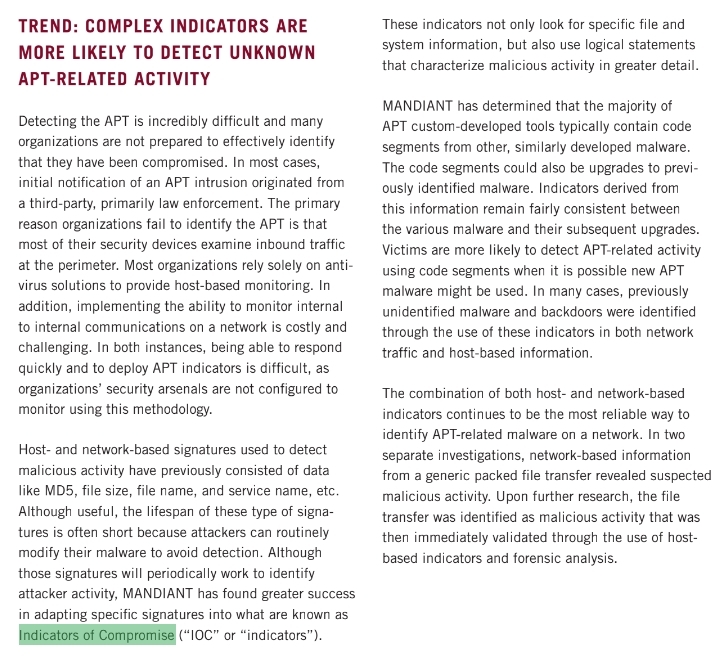 tl;dr Mandiant invented the term indicators of compromise, or IOCs, in 2010, building off the term "indicator," introduced widely in a detection context by Kevin Mandia, no later than his 2003 incident response book. (1) Yes, a BS, not a BA -- thank you USAFA for 14 mandatory STEM classes. Frazier may have got the publishing credit, but David Ross invented IOC's. Dave figured out a way to leverage the clunky tool that was MIR at the time and apply XPath expressions to find badness. The subsequent specification and publication of IOC was largely Dave. Matt Frazier had nothing to do with it other than to recommend I place a UUID on each element. I don't remember anyone calling MIR 1.3 (the first MIR to use IOCs) "Frazier in a box" but rather "Ross in a box"
And I WROTE THAT POWER POINT SLIDE. No disrespect meant to Unknown, whom I assume is David Ross. It's valuable to gather this kind of evidence, although it would be better if you posted using your name or at least identified yourself. I appreciate your comment, in other words. Thank you Sean for commenting as well. I addressed what I could find in the written record, as any historian would. 2010 was before my time at Mandiant, and I was working with what I found in the earliest sources. This is a lesson for both sides of the historical record -- those making the history and those trying to record and understand it. The comment was left tied to my google email account which I figured would display my name. It was not intended to be an anonymous post.